Yes, bats eat moths – but what about migratory moths? Insect migration is one of those things that gets more amazing the more you know about it. It happens pretty much everywhere, but especially way up in the air. There’s a mind-bogglingly high number of insects traveling up there when winds are favorable, representing a huge pulse of biomass, including pests and pollinators, spreading nutrients and disease. So as we learn about it, we also realize how important this is for things like food security. But high-altitude insect migration is really hard to study, especially at night, which is why we know almost nothing about it. This free-tailed bat just contributed a pellet of poop. That moving banquet aloft should also be a big prize for any insect eater who can find it, but few forage hundreds of feet in the air at night. 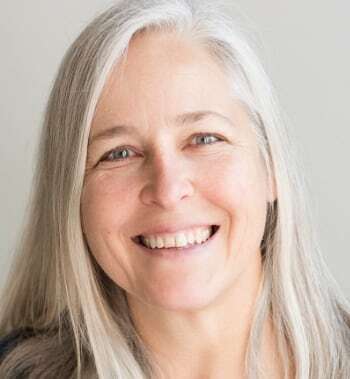 One possibility is Brazilian free-tailed bats, Tadarida brasiliensis, perhaps best known as the bats flying out by the millions from Carlsbad Caverns or the Congress Avenue Bridge in Austin, Texas. These bats forage high above ground and eat agricultural pests including migratory moths, and my earlier research suggests that migratory insects are an important resource to the bats in autumn. If the bats are actually dining on the flows of migratory insects, why not use them to sample that flow? Is that just a crazy idea, or would it work? 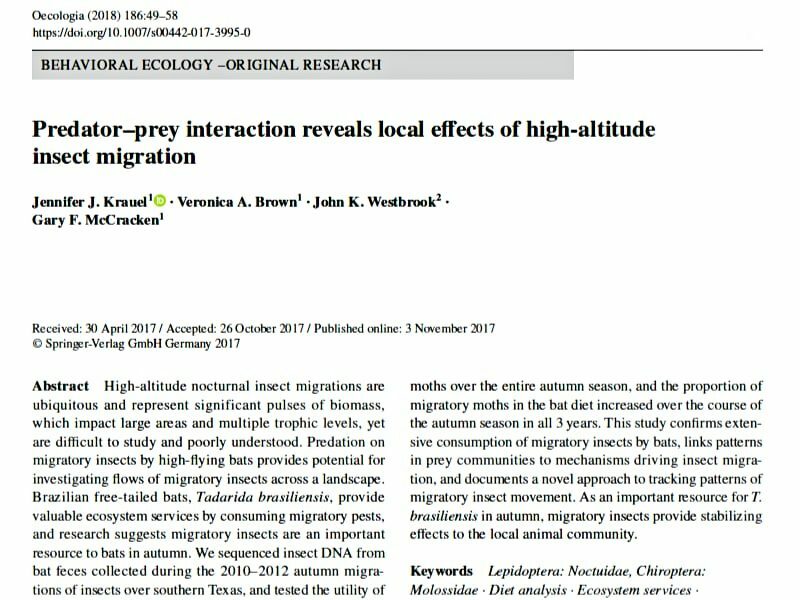 1) how extensively do bats consume migratory insects during autumn? 2) if the insects are migrating using cold fronts, as we found in an earlier study, can we see that in the bats diet? 3) are migratory insects increasingly important to bats when local food resources decline in autumn? 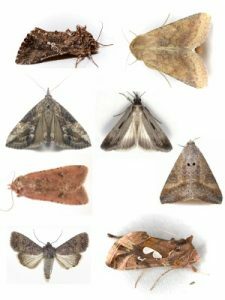 Some of the migratory moth pests eaten by bats. We found that the bats consumed at least 20 species of migratory moths and at least 44 species of agricultural pests, the highest ever documented. The number of species of insects consumed on each night (a measure of diversity) increased with cold front passage, suggesting that we could actually see an echo of insect migration in the diet. Bats consumed migratory moths over the entire autumn season, and the proportion of migratory moths in the bat diet increased over the course of the autumn season in all 3 years, supporting the idea that migratory insects are an important resource for free-tailed bats late in the season when local insect resources become scarce. How effective are these bats as migratory insect sampling devices? All sampling methods have bias, and there are several possible sources of bias here. 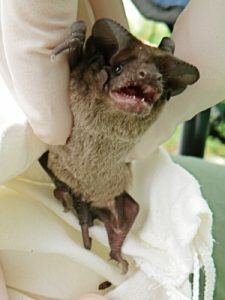 For example, bats don’t eat everything they encounter; these free-tailed bats really preferred moths (77% of prey identified to order) and probably only larger moths. However, larger moths comprise a large proportion of the known migratory insects in North America, so in this case the bias may actually be helpful. Also, the DNA analysis we used itself has flaws, and the databases are also biased (BOLD includes many more moths and beetles are included than things like flies). But the alternatives, pheromone traps and radar, also have limitations. Pheromone traps only attract males of one species and are effective over fairly small areas near the ground, and some insects may not be attracted to pheromones during migration. Radar can show insect behavior aloft, but can rarely be associated with a particular species. And direct sampling requires getting a net way up there somehow! The best answer is all of the above, and our future research aims to integrate all these different methods in the attempt to shine a light onto the mysteries of insect migration. Note: this paper is behind a pay wall and I can’t legally post it for public access. Contact me if you’d like a copy.